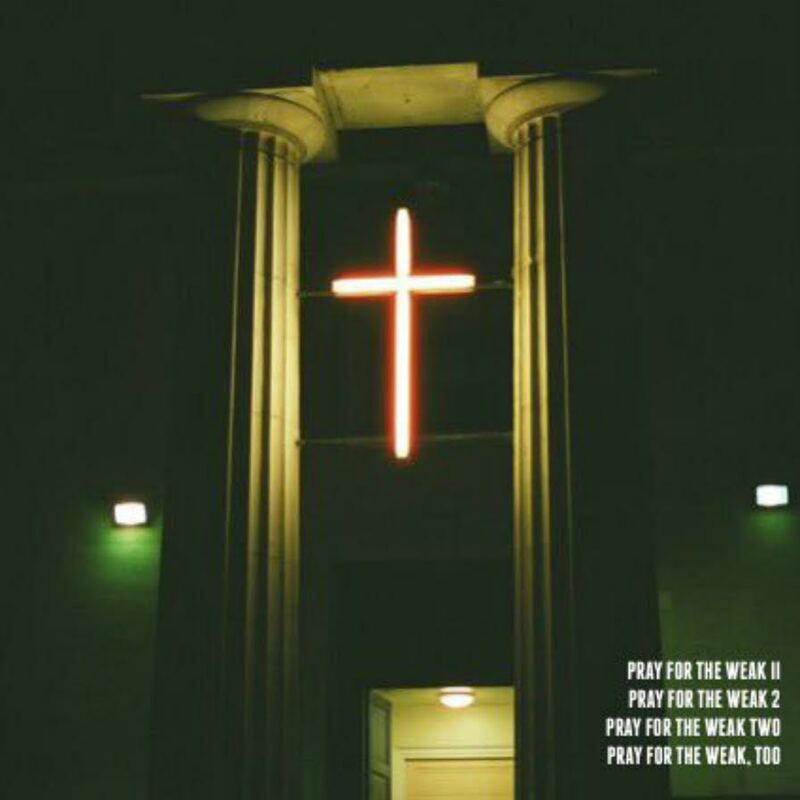 Rising Chicago emcee Sey returns with the release of his anticipated follow-up album, Pray For The Weak 2. On the project, TheDREAMERS frontman continues to hold it down lyrically over dark trap beats while delivering the kind of cold thoughts that lurk in the back of everyone’s minds sometimes. Featuring 14 solid tracks, PFTW2 has guest appearances from Gordo, Cookup Cam, MATTYDIDTHAT and Chris Picasso as well as production from Ti$ci, AX, Trakboy, Smokey, Cookup Cam and Don Diestro. Stream the album below for free.